Bombardier has really raised the bar with its next generation Aventra variants. 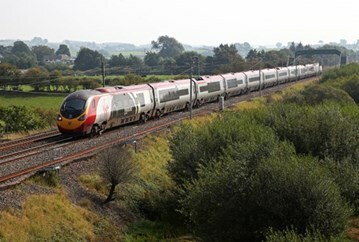 But will it overshadow Bombardier’s previous generation of trains? 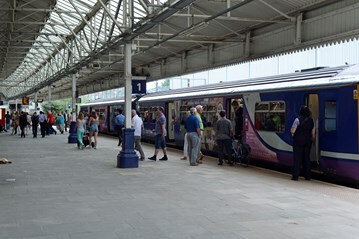 Driver Only Operation arouses strong feelings among Britain’s rail unions. But what does it actually mean for the men and women who work with it every day?